A game played between individuals or teams within a defined playing area. The individuals or teams try to outscore each other by rolling bowls towards the jack. The team with their bowls closest to the jack at the end win the points. The objective of bowls is to roll a ball called a bowl towards a marked position, this marked position is called the jack. Players have a set number of bowls to roll, the closest bowls to the jack win. Traditional bowls balls are biased. This means they are designed to travel a curved path towards their intended target. This bias is created by the shape of the ball and how the bowler rolls it. Bowls is played on a flat surface which is often artificial turf or grass. Bowls is normally played outdoors but it can be played inside. Bowls origins have been traced back to the 12th century. The world’s oldest surviving bowling green can be found in Hampshire at the Southampton Old Bowling Green. This venue was first used in 1299. The sport has been included in all but one of the Commonwealth Games. Jo Edwards – the Australian lawn bowler has won three Commonwealth gold medals. The first was won in the pairs competition in 2002 followed by gold in the singles competition in both 2014 and 2018. On top of her Commonwealth Games success, Jo Edwards also boasts an impressive collection of world championship medals winning two golds, two silvers and one bronze medal between 2004 and 2016. Alex Marshall – with a record-breaking haul of 14 world championship medals including six golds, Alex is one of the most successful lawn bowlers of all time. His impressive medal tally only increases when you look at what he has achieved at the Commonwealth Games, winning five gold medals and one silver between 2002 and 2018. He was awarded an MBE in 2007. 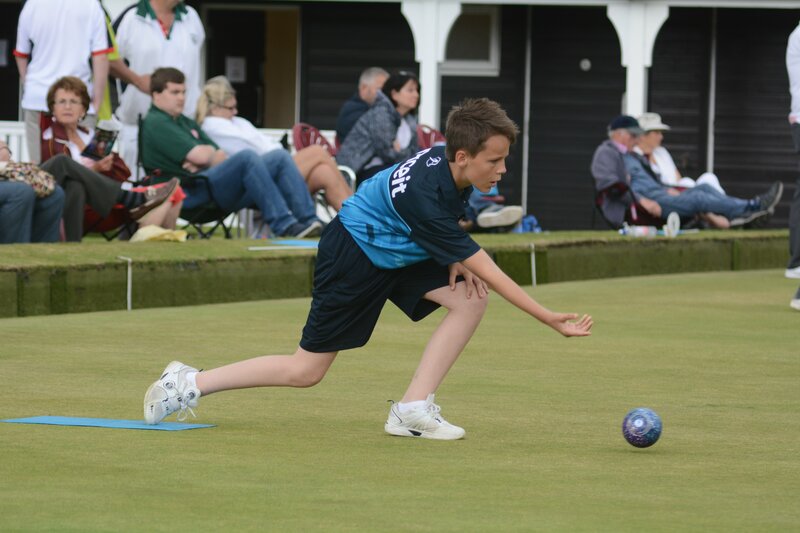 Bowls England – please click here for more information. In order for a competition to be considered part of a School Games provision, it must follow a School Games format. All School Games registered users have access to our sport formats and can access the formats for this sport by clicking the button below. Alternatively, you can download the full Bowls format pack by clicking here.